When will we stop the madness? We might not all think the same, but we can learn from each other. We might not all look the same, but we all came from the same source; whatever you choose to call that, whether it be God or Universe. We are living on this Earth together. Together we must protect this home that we share. Protect the animals, the water, the forests, the land. We didn’t inherit this land from our ancestors , we are borrowing it from the children. Do we really want the children to clean up this mess? I want my niece and nephew & all the other children to enjoy the parks, the forests and the majestic views that I have been able to witness. I don’t want them to have to look out at skylines and listen to horns and sirens. I want them to witness sunrises & sunsets. I want them to listen to hawks, owls and all of the other animal sounds. I want them to look up at the sky and connect with that source that we came from. I want them to learn about the nature of cycles. I want them to see the green luscious jungle. When will we wake up and stop the madness? The hate, the finger pointing, the divided ness. When? The ink that is within my souls blueprint. In just 1 week I’ll be heading to a place that I dwelled for 3 years of my life. A place that shaped me in more ways than I can articulate. So many of these dots have faded into the ethers over the years and now they feel like sparkles of light. Knowing that I’m returning, my mind has been flooded with memories of my past. It feels like many of those dots are being recolored with their natural ink. The ink that is within my souls blueprint. Something is guiding me back there. When I woke up a few weeks ago with a loud voice saying ‘Go back! Just return for a visit. Now is the time.’ I didn’t ignore the message. Instead, I listened. I trusted that it’s time. I feel both excited and anxious. 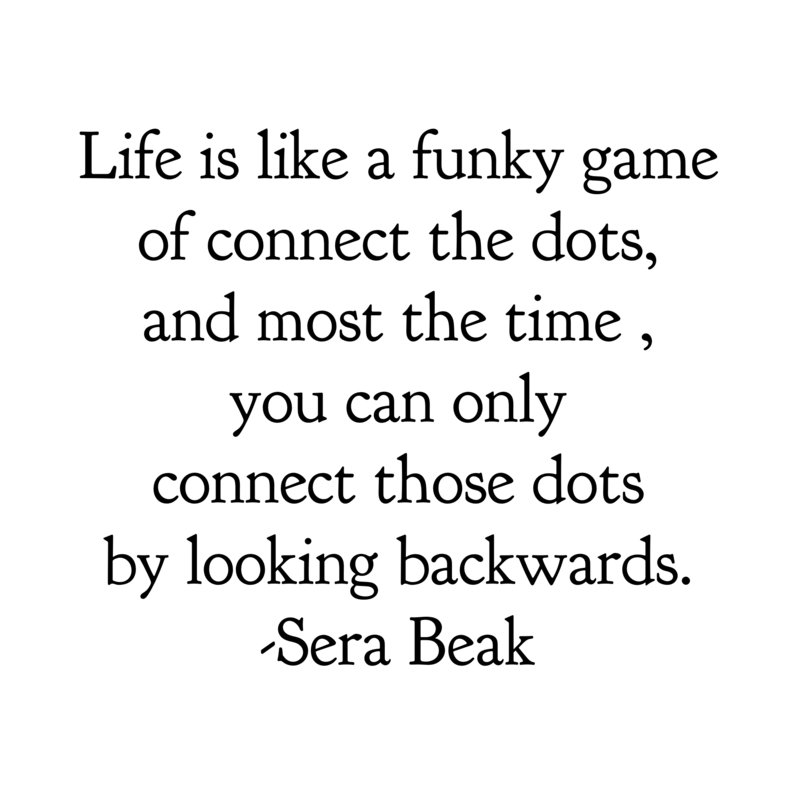 But I’m looking forward to taking a few steps backwards so I can reconnect the dots and perhaps bring a part of me hOMe that I left behind. 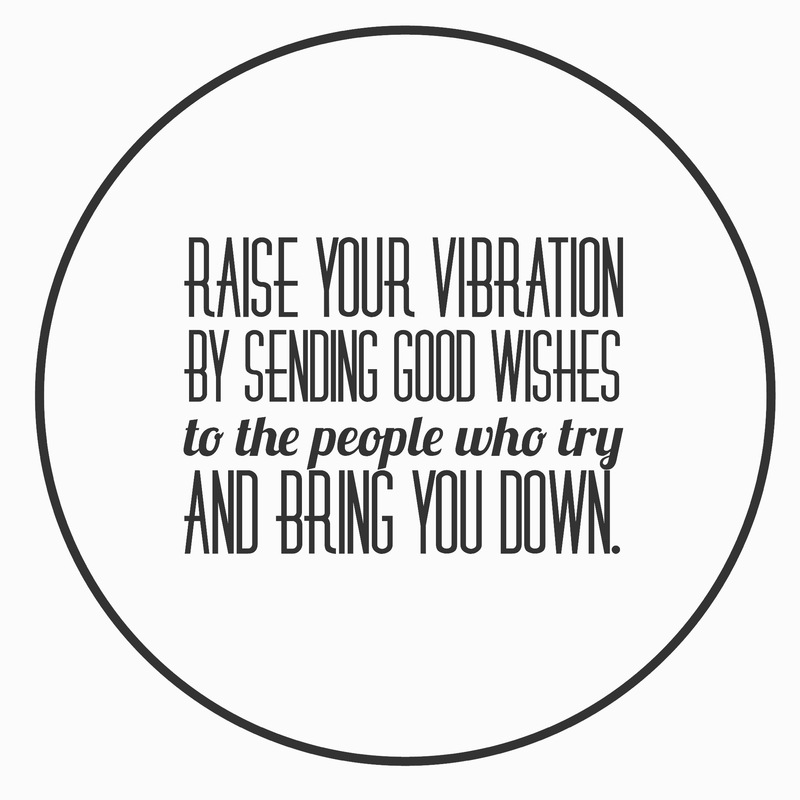 Raise your vibration by sending good wishes to the people who try and bring you down. There will always be people involved in similar activities or passions as myself. They will do what they are gifted at and vice versa. Success doesn’t decrease by praising another for their accomplishments. Jealousy and competition are not strengths and when someone tries to project those feelings onto me, I only go higher. To try and slander me on social media with a passive aggressive post is not going to solve an issue. And trying to cover it up by deleting it isn’t going to solve it either. Because I saw it and so did my friends. Treating me like a jerk even though I held their hand at one point is their stuff and not mine. I’m on my side of the screen sending them compassion. Because that’s the world today. Everything is on the other side of the screen. Maybe to some, my post looks passive aggressive. It’s more about spreading the message. I don’t mind if anyone even reads it. Note to self: Raise your vibration by sending good wishes to the people who try and bring you down. I am where I am due to decades of hard work. I had to fall hard on my hands and knees in order to get up this high. So Thank you to that lesson and for showing me the darkness so that I could turn on my light.